16,372 stock photos, vectors, and illustrations are available royalty-free. cannabis vector logo. CBD icon. cannabis vector logo. cbd and thc. Vector Logo of letter AGRO with leaf symbol. two hand vector logo. symbol of care and help. asphalt way vector logo. letter S.
texas map. texas icon. texas symbol. logo vector. 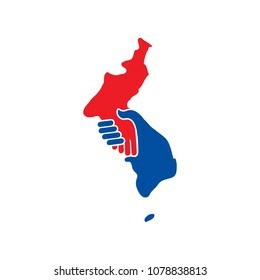 Unification Korea Map vector. handshake logo. logotype of NEST vector logo eps 08. Fox creative logo vector. Fox icon. Vector Logo of around Arrow. 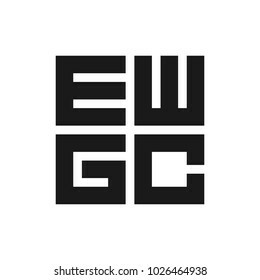 eco building tower vector logo. cannabis vector logo. THC icon. sun symbol. sunflower logo vector. M Star. MM. Vector Logo. T-Shirt icon and recycle symbol. Vector logo eps 08.
hand of care vector logo. 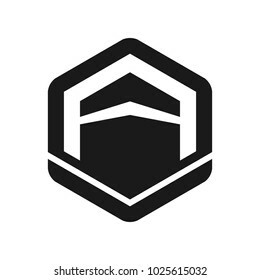 shield icon. letter b and d vector logo. drill and letter F vector logo. cbd vector logo. icon symbol. bear and bull vector logo. icon vector. stock exchange symbol. leaf circle around vector logo. Vector Logo of Talent text. Logotype. Vector Logo of road highway. letter K vector logo. Leaf icon. chicken or rooster vector logo. Obelisk of Alexandria vector logo. Kaaba Mecca Saudi Arabia vector logo. 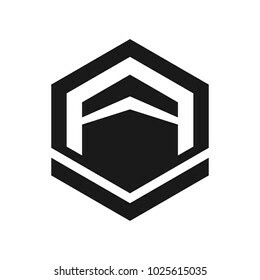 Cube logo. head of marijuana. 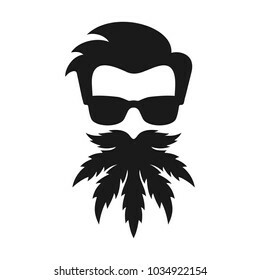 beard cannabis. vector logo. panther or puma vector logo. crescent, sun, and star vector logo. 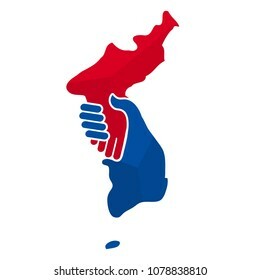 handshake vector logo. shaking hand icon. letter Advance vector logo. negative space logo. 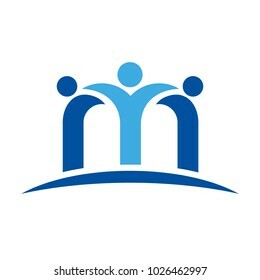 hand of care vector logo. letter c and c vector logo. cannabis vector logo. thc logo. logotype of express text. vector logo. Corn Vector logo. logotype of ON word. 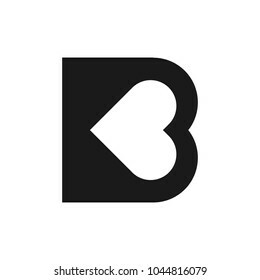 letter B with heart symbol. vector logo. bear and bull vector logo. icon vector. letter M and swossh person vector logo. CBD vector logo. cannabis logo. 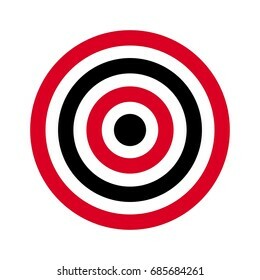 circle of target. archery target. shoot target. vector logo. Vector Logo of letter VALUE with arrows symbol. Vector Logo of letter POP. Cannabis for medical logo vector. Marijuana icon. Weed and Hemp Symbol. fire fighter emblem. firefighter logo. vector icon. template. Vector Logo of letter s and number 2. Vector Logo of seattle city skyline. Vector Logo of Monarch Butterfly. 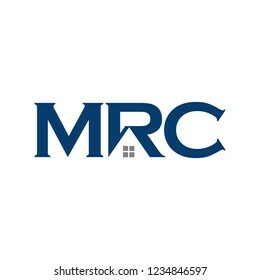 Letter M, R, and C vector logo. star logo vector. meteor logo. Tribe logo vector. Flower shape. 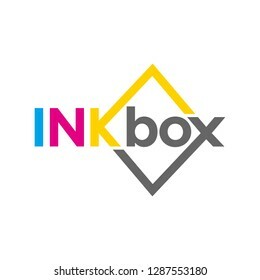 Type BOX and square as symbol of box. Cyan Magenta Yellow and Black color. logo vector.